Help your young child feel loved, protected and secure! 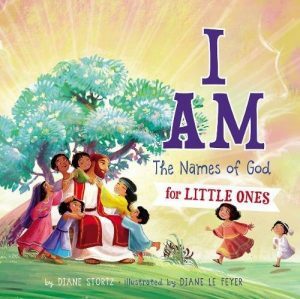 Short Bible stories, verses, and prayers introduce little ones to twelve names of God that teach us about His character. As they develop understanding of God’s character and His love for them, children will grow to know, love, and trust the great I AM more and more.